Check out all the new cars from Transformers 4! Michael Bay returns to direct the first film in the brand new trilogy. Michael Bay on the set of Transformers: Age of Extinction. Bay has enlisted Mark Wahlberg as his new Transformers star. 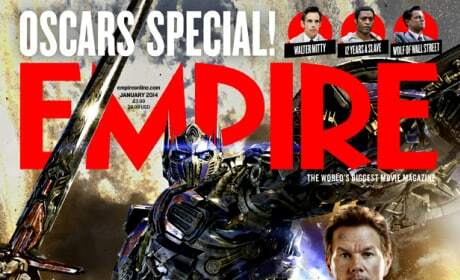 Optimus Prime gets a close-up in the new cover of Empire Magazine. Oh yeah, and Mark Wahlberg's on it too! 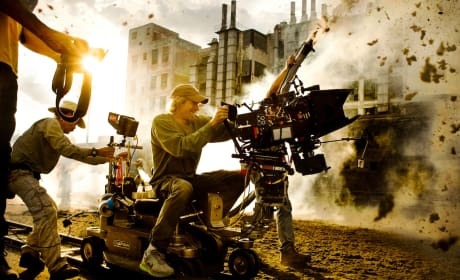 Michael Bay films an explosive scene on the set of Transformers: Age of Extinction. Mark Wahlberg steps in for Shia LaBeouf in the fourth Transformers film. Mark Wahlberg is hard at work on the set of Transformers 4. 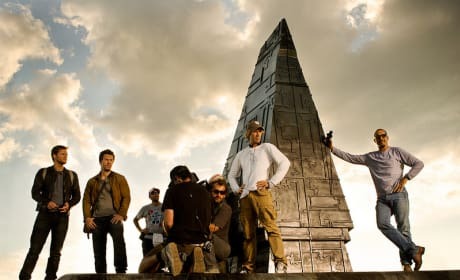 Michael Bay is also seen directing. The new 2014 Argosy truck from Transformers 4. The film will launch a new Transformers trilogy. 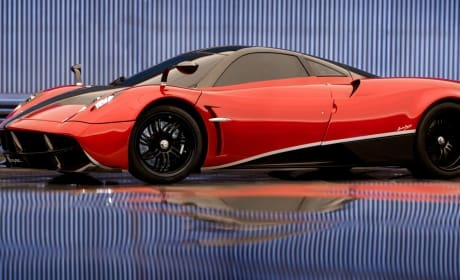 A 2013 Pagani Huayra from Tranformers 4. Michael Bay returns to direct the first installment of the new trilogy. The latest car from Transformers 4. 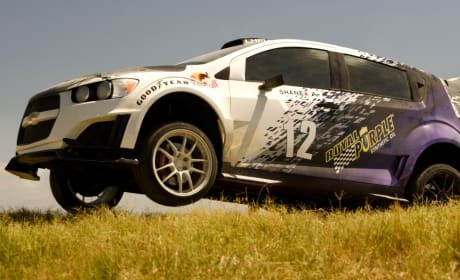 Michael Bay has unveiled the Ultimate Sonic RS. 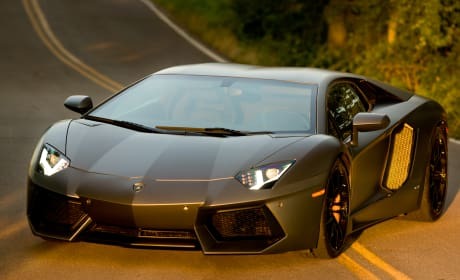 The 2013 Lamborghini Aventador LP 700-4 Coupe from Transformers 4. 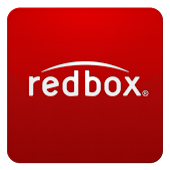 Mark Wahlberg stars in the fourth installment of the franchise. 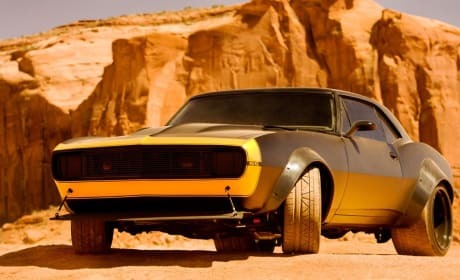 The new-look Bumblebee for Transformers 4. The car is a vintage 1967 Camaro SS with several modifications. 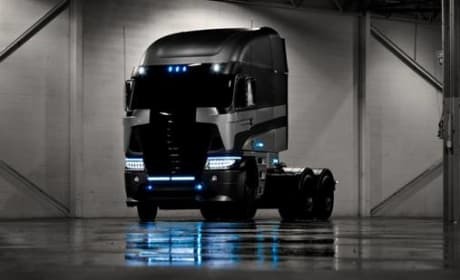 The new design for Optimus Prime for Transformers 4. Mark Wahlberg and Nicola Peltz will star. The first pictures from Transformers 4 show off the new Autobots. 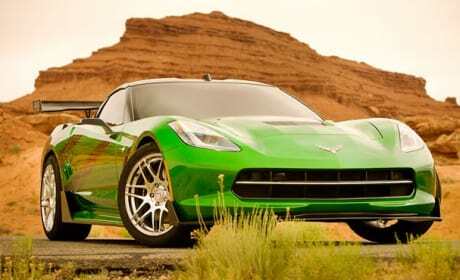 This one is a C7 Corvette Stingray. The first pictures from Transformers 4 show off the new Autobots. 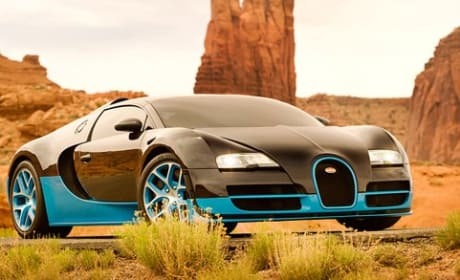 This one is a 1,200-horsepower Bugatti Grand Sport Vitesse. 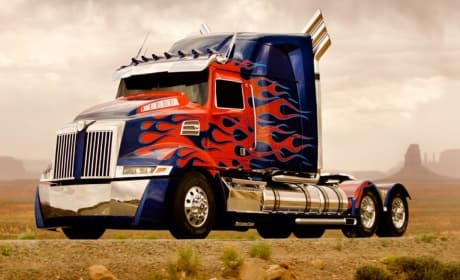 Optimus Prime: How many more of my kind must be sacrificed? Cade Yeager: You gotta have faith, Prime. 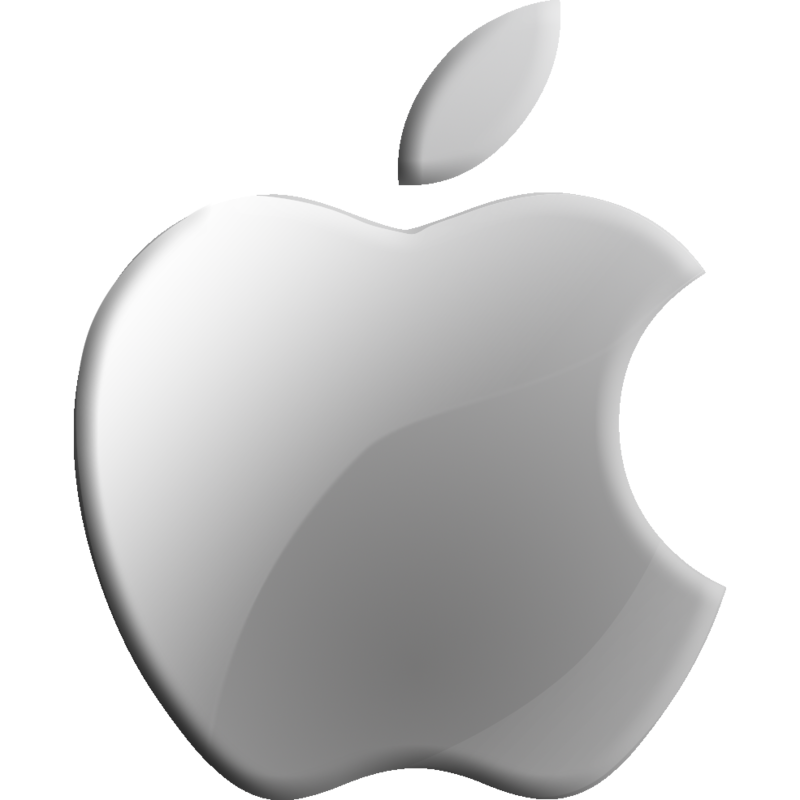 Maybe not in who we are, but who we can be. 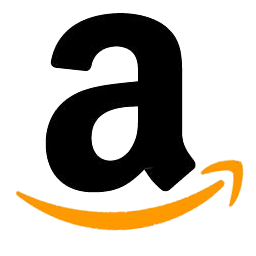 Permalink: You gotta have faith, Prime. Maybe not in who we are, but who we can be.